Let me know if you would like to link to us or exchange banners. 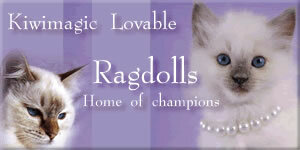 Choose from two of my banners. 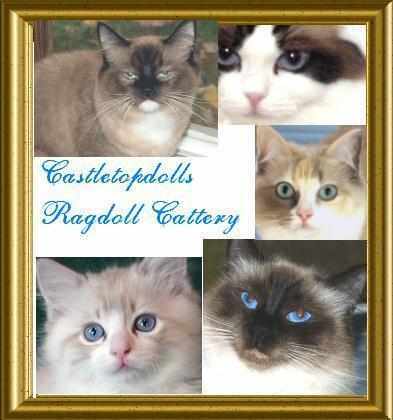 Breeding beautiful Ragdolls in NZ including the rare lilac and chocolates. Pet food direct has a large selection of food as well as other products. Cat Secrets How to keep your cat happy, healthy, and disease free!